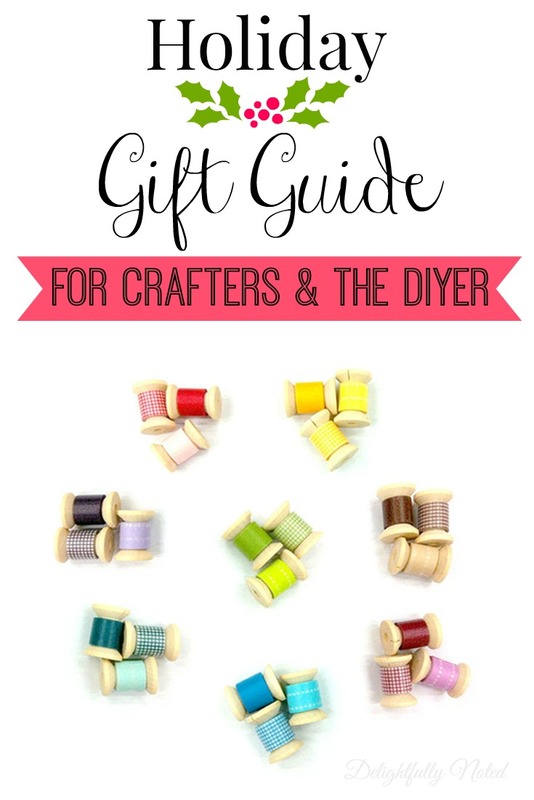 Holiday Gift Guide For Crafters & The DIYer: 17 Great Gift Ideas! Happy December friends! Today I'm sharing a round-up of 17 delightfully fantastic gift ideas for crafters and DIYers. I'm actually hoping Santa slips a few of these items under my tree this year. shame, or a mom who knits hats for Chinese hamsters (yes, there is such a thing); I've got you covered! This post contains affliliate links. Please read my full disclosure. #1. Silhouette Cameo: This is a big ticket item for the ultimate crafter in your life. 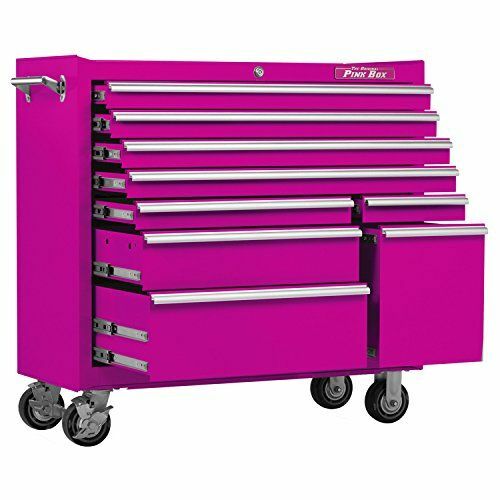 My husband got me one a few years ago and there are SO many things you can do with it (check out my Pinterest board of inspiration here). I practically decorated Little B's whole first birthday party thanks to my cameo. 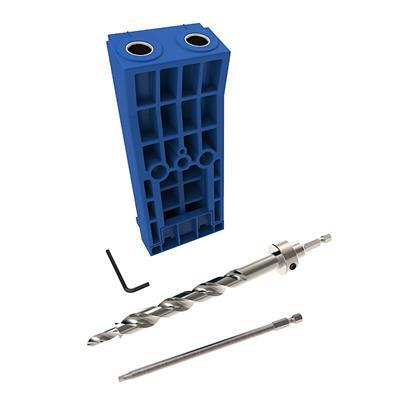 #2 Kreg Jig HD: This is for the Bob (or Betty) the Builder in your life. Did you see the farmhouse table my hubby I built? We used the Kreg Jig HD, it's awesome. 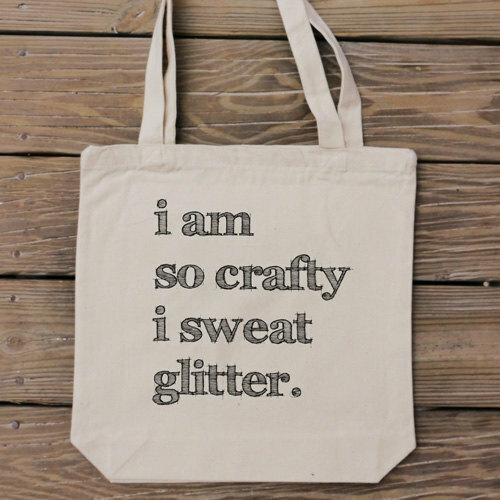 #3 Craft Lover Bag: Know someone who sweats glitter? This tote will look fab on the arms of all your glitterastic pals. 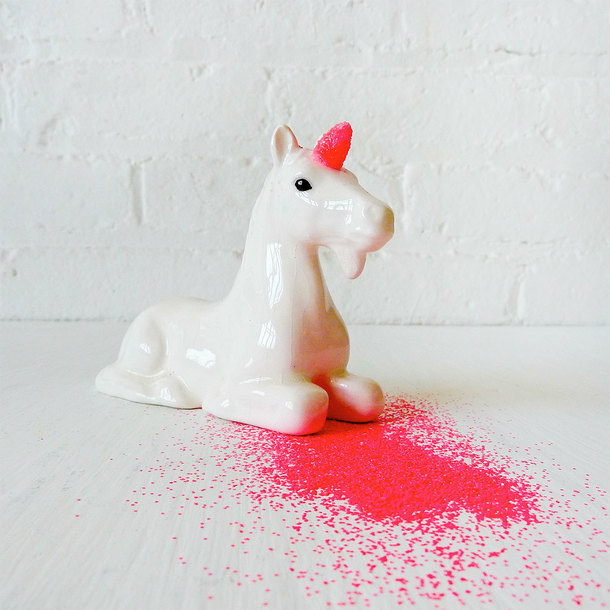 #4 Neon Unicorn Glitter Dispenser: Speaking of glitter? Lions, and tigers, and unicorns. Oh my! How awesome is this? If I owned this thing I would just skip around my house glitter bombing everything. How have I gone all this time not knowing there were cordless glue guns? This bad boy is on my wish list this year. 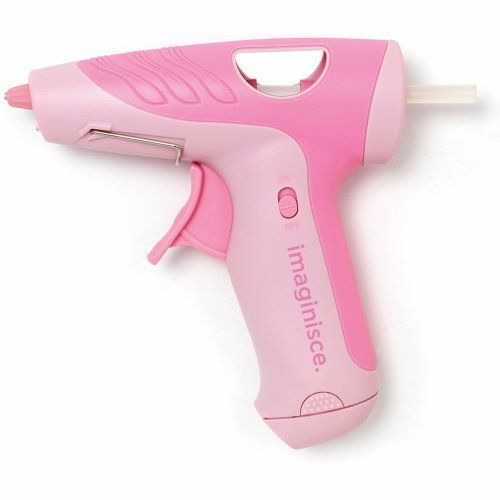 A great gift idea for the organized crafter or DIYer AND it's pink people! 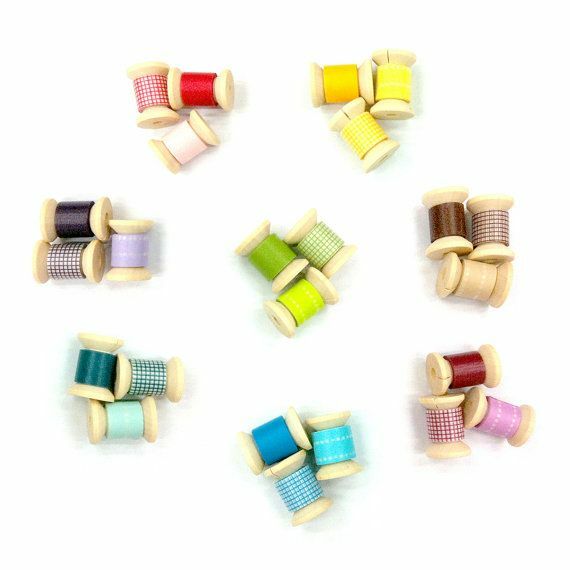 #7 Mini Washi Tape Set: Washi tape is seriously the greatest thing since slice bread! This set would make for a great stocking stuffer. I love it so much I even shared a round-up a while back on the fabulous things you can do with it. 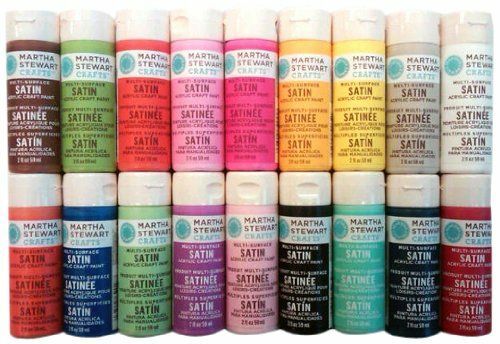 #8 Martha Stewart Craft Satin Paint Pack: If I had a penny for every time I had to run to Michaels for craft paint I would be the richest gal in the world. 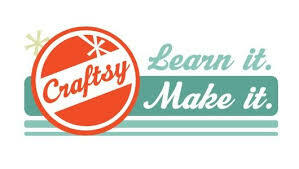 This pack is perfect for all the makers in your life. #9 Home Right Max Pro Sprayer: Calling all you furniture makeover lovers! This makes painting quick, easy, and painless. #10 A Beautiful Mess Happy Handmade Home Book: Eye-candy for the coffee table. 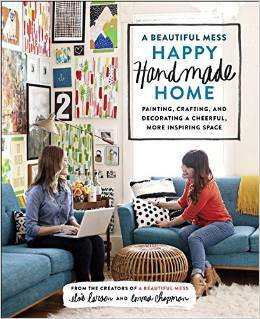 Just like Elsie and Emma's blog, it's a Beautiful Mess, this book is full of unique, modern, and budget friendly handmade tips! #11 Scrapbooking Planner and Sketch Calendar: Know some one who has caught the scrapbook bug? This one-of-a-kind planner is a terrific gift for any scrapper. In my old life I was an avid scrapbooker and this planner would have been very helpful! 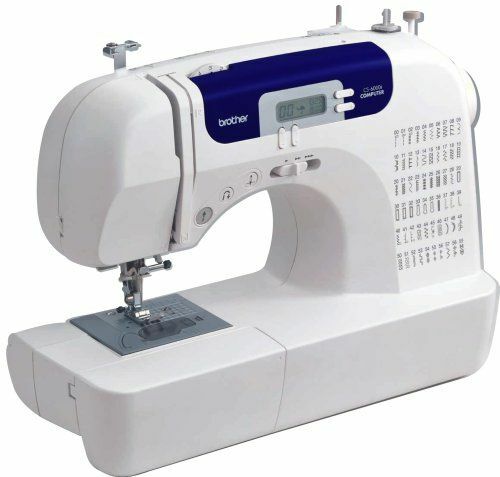 Beginners and experienced sewers/quilters can not stop singing this machine's praises. 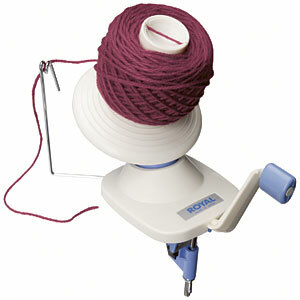 #13 Royal Ball Winder : Knitters will appreciate this yarn winder. No more tanlges! 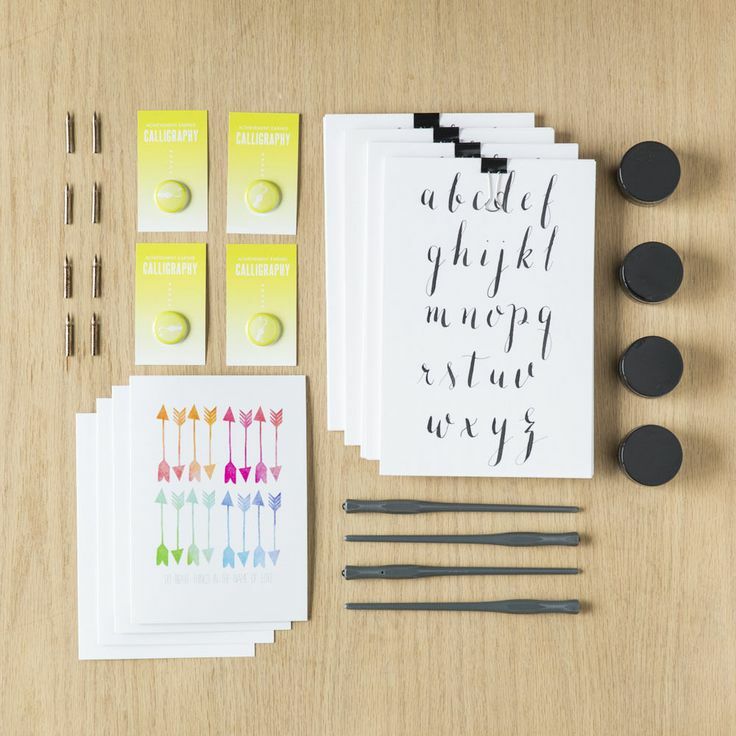 #15 DIY Learn Calligraphy Pack: I'm crushing hard on calligraphy these days and it's one of those things that have been on my must-learn-to-do list for awhile now! 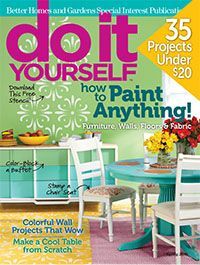 #16 Do It Yourself Magazine Subscription: The go-to guide for DIYer kings and queens. 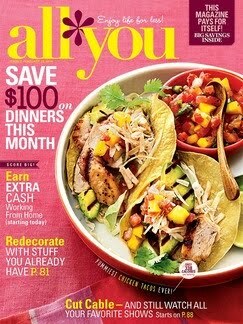 I run when I see this in my mailbox and trust me, I only run if my life depends on it. 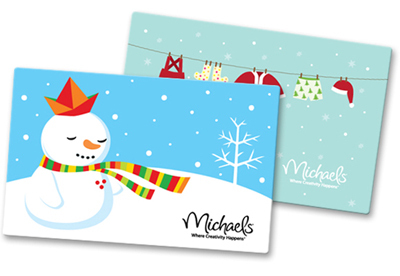 #17 Gift Cards: Last but not least, the almighty gift card! It's the no-hassle way to say "Happy Holidays!" Plus, who doesn't love shopping for them selves? 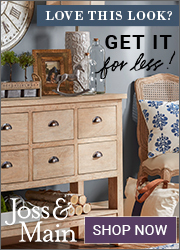 Michaels, Hobby Lobby, Home Depot, their favorite art store--there are a variety of options! There you go! All my crafty picks for the holidays. 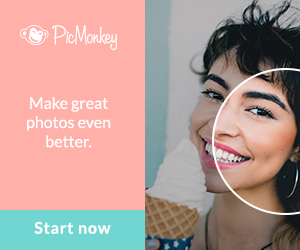 These would all make great gifts for the creators and makers in your life, or add them to your own list and then leave your screen on this page. Hello! Subtle hints for Santa. Wink, wink. What creative items are you wishing for this year or buying for the creative peeps on your list? What a great gift list! I've never heard of cordless hot glue guns?! I NEED ONE!